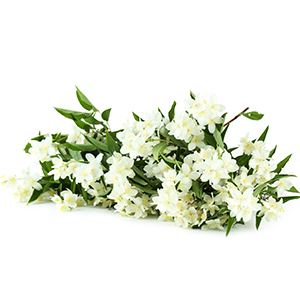 Create an uplifting aroma at home or work with this perfect blend of Bergamot, Grapefruit and Frankincense essential oils to help energise your environment. Find time for yourself to find mental clarity and to help ease breathing. 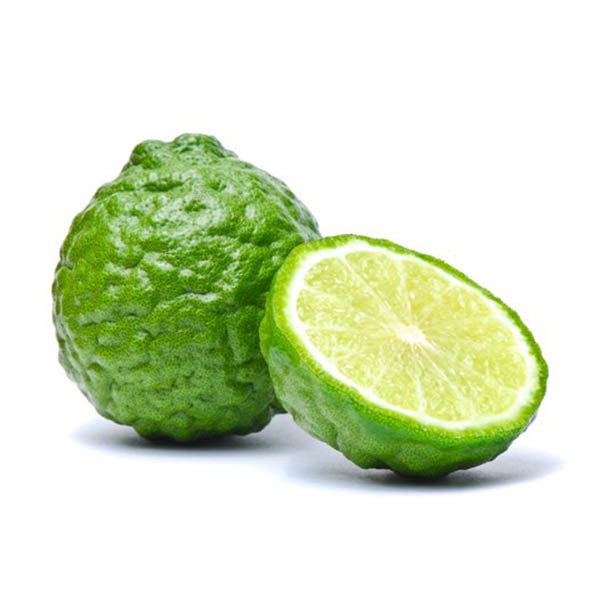 From the Calabria, Italy, Bergamot Essential Oil's citrus scent helps to uplift spirits, whilst increasing circulation and digestion. 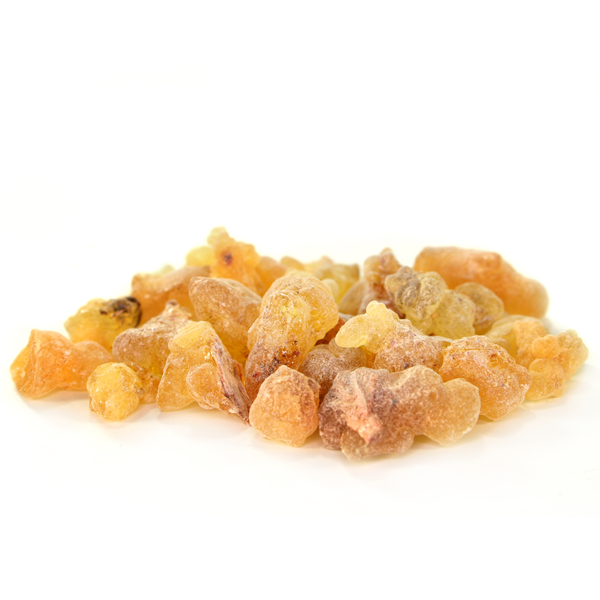 This fresh Essential Oil revives and can be used as a gentle antiseptic.